Ed Newkirk came to COD in 1985. He and his wife, Barb, have four children and nine grandchildren. Ed is a high school teacher. 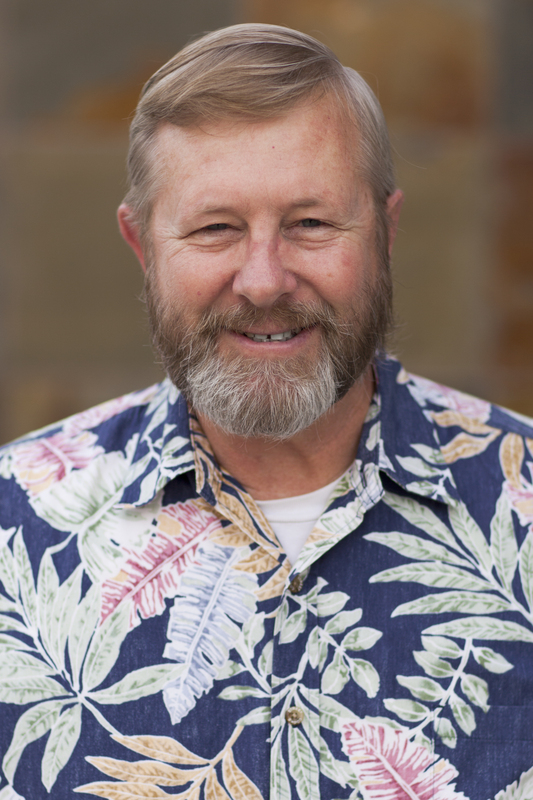 He has served in a number of capacities at COD: elder, member of the Missions Team, as a Sunday School teacher, as a discipler, and a HUB leader and host. Ed says that when he first came to COD, he realized that this is a church where he could be a member for life. Itʼs his family.